At the closing bell at the New York Stock Exchange, the Dow finished the day down 724 points to 23,957. The other major indexes also tanked. 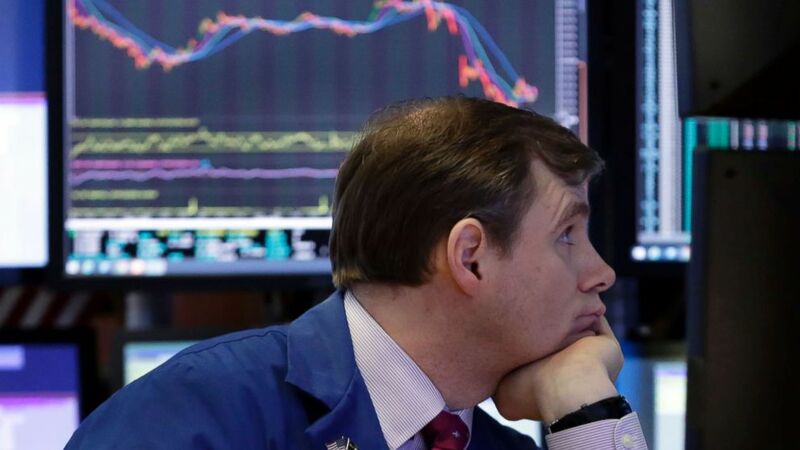 The S&P 500 fell 68 points to 2,643, while the Nasdaq plunged 178 to 7,168. (Richard Drew/AP) A specialist works on the floor of the New York Stock Exchange, March 22, 2018. 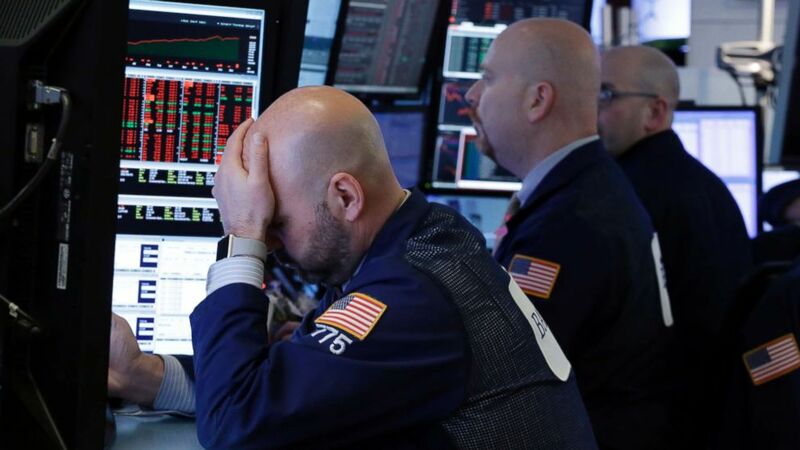 The market tumble came shortly after Trump announced his plans for tariffs on up to $60 billion annually in Chinese imports. The move by the White House was designed as retaliation for Beijing’s violation of U.S. intellectual property outlined in an administration report. 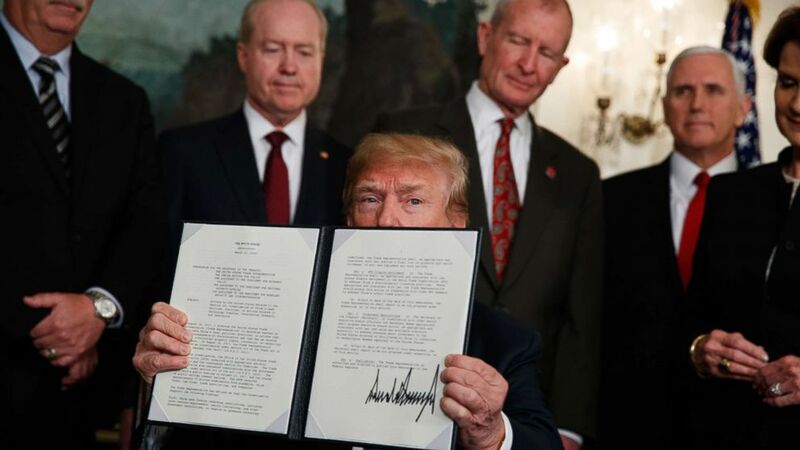 Trump signed a presidential memorandum directing the U.S. Trade Representative to publish a proposed list of products in 15 days along with an intended tariff increase, after which the list will be opened up for public comment. The president said he’s spoken to China's President Xi Jinping about the actions and that he continues to have “tremendous respect” for him. 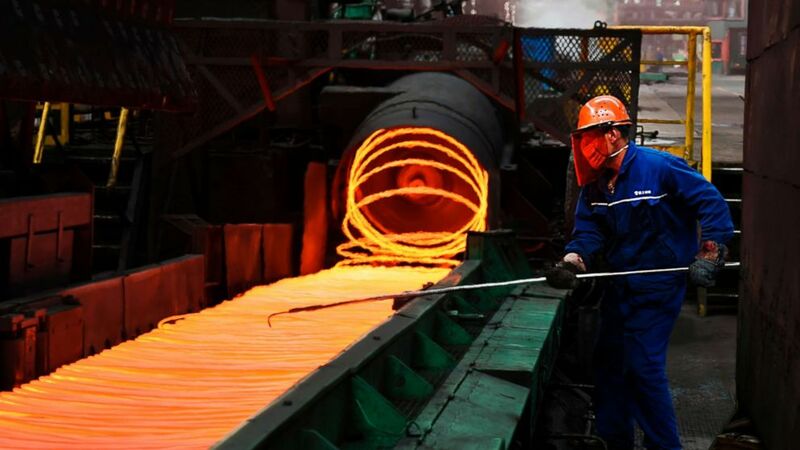 On Tuesday, Chinese Premier Li Keqiang sent a warning to the White House to "act rationally" to avoid disrupting trade over steel and technology. "No one will emerge a winner from a trade war," Li said at an annual news conference held during the meeting of China's ceremonial legislature. Earlier this month, Chinese Commerce Minister Zhong Shan said in a statement that China will "resolutely defend" its interests. The very U.S. companies that are supposed to benefit from the possible tariffs were some of the worst hit today. Boeing's stock plummeted 5.3 percent while Caterpillar stock dove 5.7 percent. (AFP/Getty Images, FILE) An employee sorts hot red steel at a steel plant in Zouping in China's eastern Shandong province on March 5, 2018. Trump has announced that he is slapping 25 percent tariffs on up to $60 billion on Chinese tech imports, including machinery, aerospace and information technology. The White House downplayed the nosedive in the U.S. market. Marc Short, White House legislative affairs director, said on Fox News that the “fundamentals of our economy remain strong” despite the rough day on Wall Street. (Evan Vucci/AP) President Donald Trump displays signs a presidential memorandum imposing tariffs and investment restrictions on China in the Diplomatic Reception Room of the White House, March 22, 2018, in Washington. Short advised investors to focus on the "long-term trend" instead of "a one-day reaction to the markets." "I would certainly expect as we continue to roll back the regulatory front, as we continue make sure that this administration is working with businesses in America and trying to protect intellectual properties, I think the markets will respond affirmatively," Short said. (Richard Drew/AP) Traders work in a booth on the floor of the New York Stock Exchange, March 22, 2018. The market slump also came a day after the Federal Reserve hiked interest rates based on the positive growth in the economy. The Federal Reserve's policy-making committee boosted the federal funds rate -- what banks charge each other for overnight loans -- by a quarter percentage point. “The economy is healthier than it's been since before the  financial crisis," Fed Chairman Jerome Powell said at a news conference on Wednesday.